Avraam Shmulyevich says that Moscow is forming Latin American-style “death squads” in occupied Crimea, the Russian Federation and even in some Western countries and that the Kremlin plans to use them to promote the militarization of society, the suppression of dissent, and the defeat of its enemies in the event of a real war. The two post-Soviet Chechen wars showed the Kremlin that “the post-Soviet people does not want to die,” Shmulyevich continues. Indeed, that attitude, many analysts say, is a major reason that has prevented Putin up to now from engaging in even broader forms of aggression abroad at least for the present. 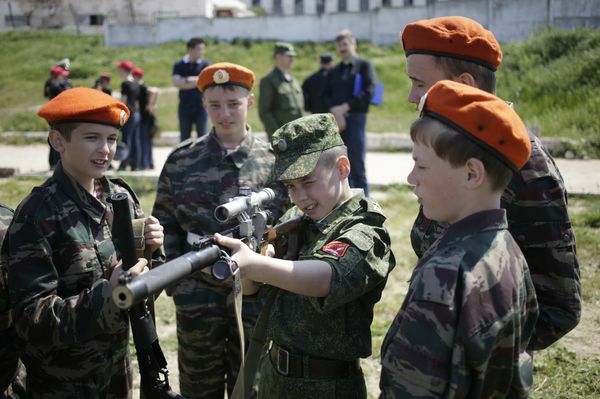 But the Kremlin leader has not given up: his regime has come up with the idea to accustom the population to the idea about “the need to fight and die as a chief goal of life” and to begin to inculcate that notion among children. 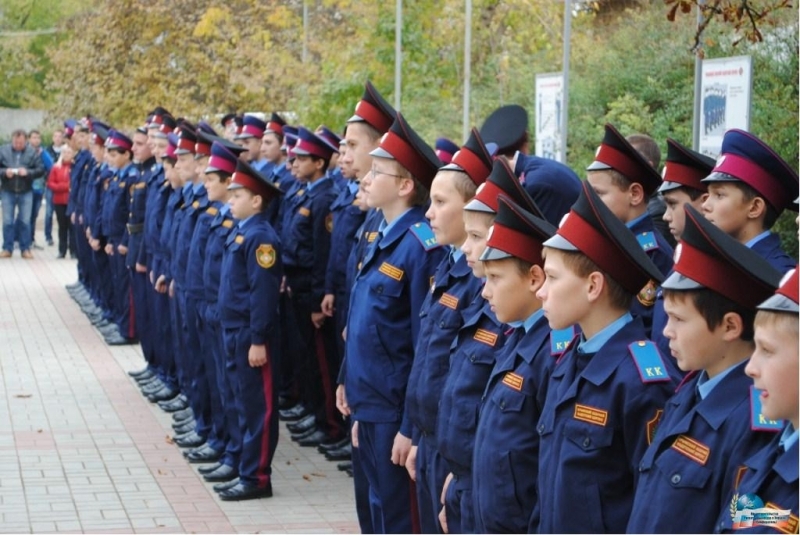 As developments in occupied Crimea show, Shmulyevich continues, “this work has begun with children. 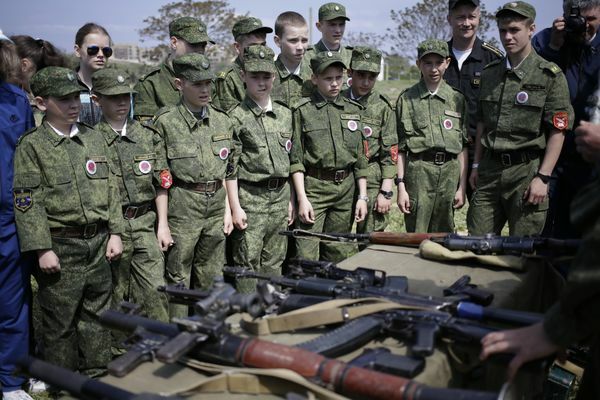 Those youths who today are marching” with unloaded guns “will be going into the army in five to eight years.” And the Kremlin hopes that as a result of their experiences, they will want to fight more than the current younger generation. 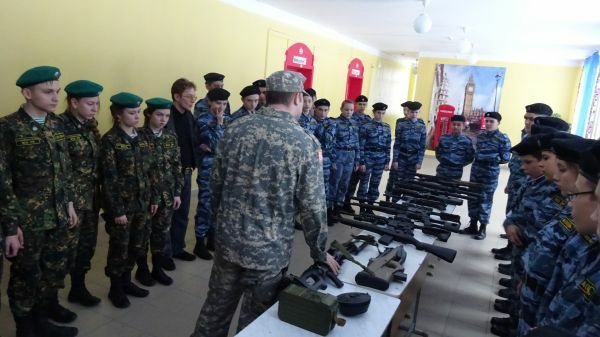 According to Shmulyevich, Kirillova writes, young people are being transformed into “‘chained dogs of the regime’ in various spheres and this process is especially well advanced and worrisome in Russian-occupied Crimea. Shmulyevich says that “the Russian authorities have clearly declared that for them Crimea is ‘an advanced detachment and the border of our motherland.’ The peninsula is strategically close to the Mediterranean basin and the main communication lines of the West,” especially important if there is a war. The reason Moscow has formed these death squad-like detachments in occupied Crimea, Shmulyevich says, is that they can be used there, shifted to Russia itself, or used in the event of a war. They can suppress dissent on the Ukrainian peninsula, they can attack demonstrators in Russia, and they can become a target in the event of a war. This process involved “the ideological processing of people and the creation out of them of a certain ‘fifth column,’” Shmulyevich says. And “if a serious war should begin, it is not excluded that part of these people will be used for diversionary actions,” Shmulyevich says. The phenomenon Shmulyevich points to is disturbing; and even though most of those swept up in Putin’s militarization program won’t end up in the kind of “death squads” the Israeli analyst suggests, some of them likely have and more may in the future, a dangerous trend that bears the closest possible monitoring.